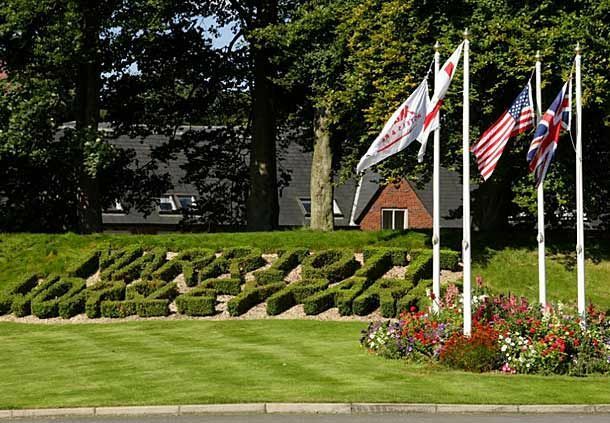 The Championship course at Worsley Park measures 6611 yards with a challenging par of 71 and was opened in 1999. 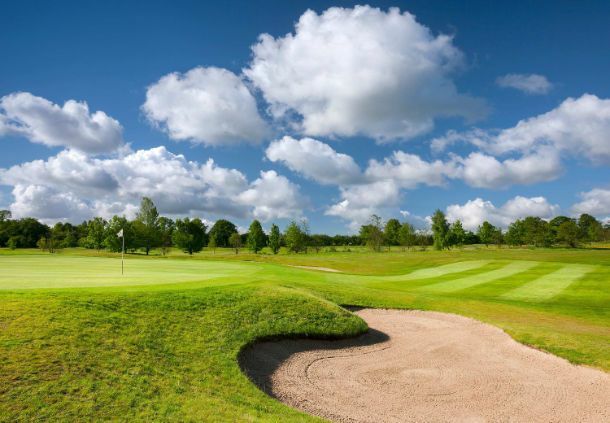 Designed by European Golf Design’s Ross McMurray in association with former Ryder Cup player Michael King it has played host to numerous notable events including several events on the Europro Tour and most recently the Challenge Tour. Worsley’s Championship course is widely regarded as one of the finest inland courses in the North of England and came in for particular praise from Golf World magazine who suggested that the architects had excelled themselves by ‘transforming a nondescript piece of farmland in to a thing of wonder…’ ‘It’s visually interesting, exciting to play and full of movement with holes that embrace both the heroic and delightful,’ the impressed writer added. 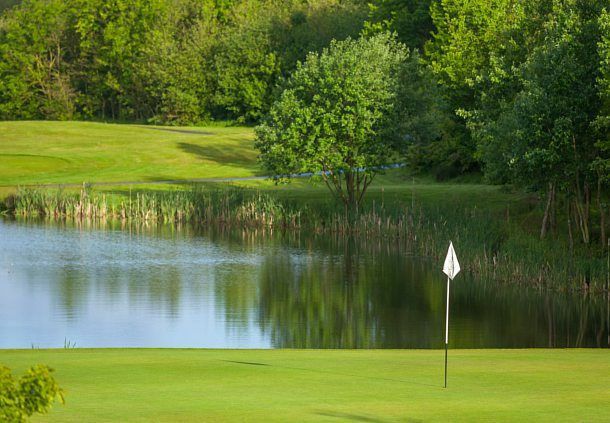 The course is built around eight lakes and indigenous water features, many of which come into play during the course of the round. 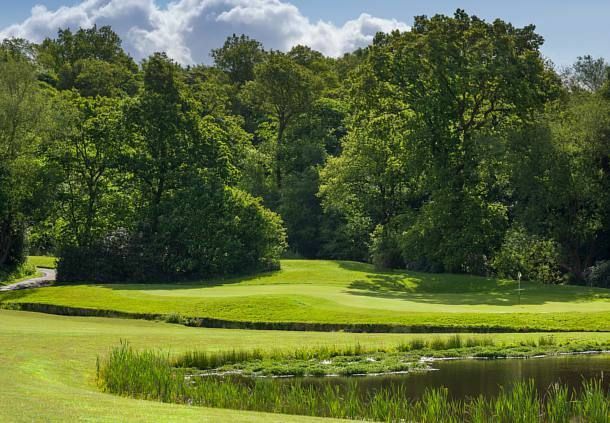 Its toughest holes are probably the 3rd, 8th and 13th while the signature 7th hole is a delightful 177-yard par-3 which plays over a small lake to an undulating green guarded by a brook. A State of the art short game area has been added, that incorporates 2 bunkers with different degrees of difficulty, and this allows the golfer to re create any shot that might be encountered within 30 metres of the hole. 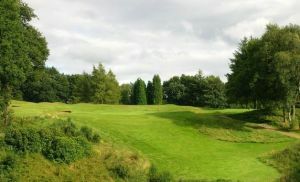 Worsley Park also offers the keen golfer a 250 m practice area situated beyond the established woodland that surrounds the 3rd Tee. 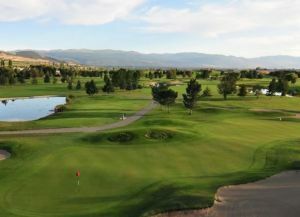 This facility includes tees constructed to USGA specification, practice bunkers and greens to pitch at, to ensure that the golfer can get the best out of their time spent at this golf course. 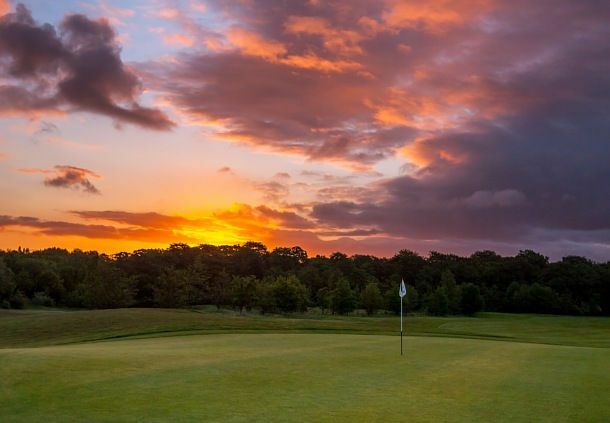 With the extensive, high quality off-course facilities available in the Hotel and Country Club associated with the Marriott brand and a superb location, the property offers a wealth of uses for the casual or serious golfer. 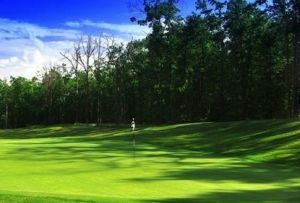 Worsley Park Golf Course is not yet in our pool of Golf Courses for orders.